A major part of natural language processing now depends on the use of text data to build linguistic analyzers. 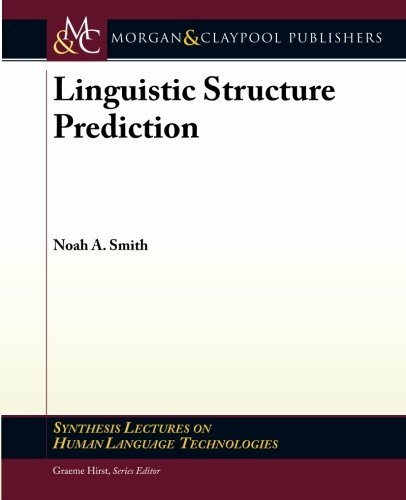 We consider statistical, computational approaches to modeling linguistic structure. We seek to unify across many approaches and many kinds of linguistic structures. Assuming a basic understanding of natural language processing and/or machine learning, we seek to bridge the gap between the two fields. Approaches to decoding (i.e., carrying out linguistic structure prediction) and supervised and unsupervised learning of models that predict discrete structures as outputs are the focus. We also survey natural language processing problems to which these methods are being applied, and we address related topics in probabilistic inference, optimization, and experimental methodology.